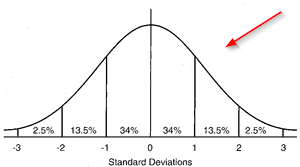 You are often required to check and ensure the data follows a normal distribution prior to many statistical analysis. 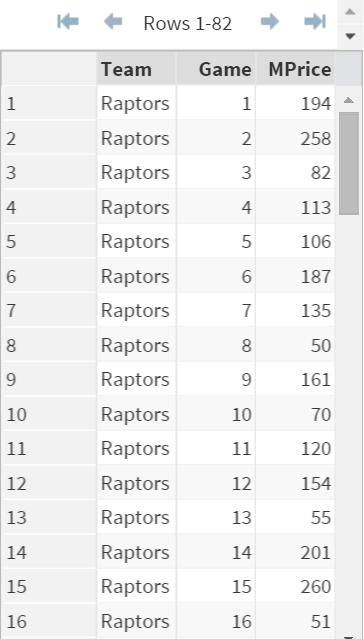 Note: there are 82 observations in this data set. Not all of them are shown in the image above. An analyst is interested in checking whether the median selling price (i.e. 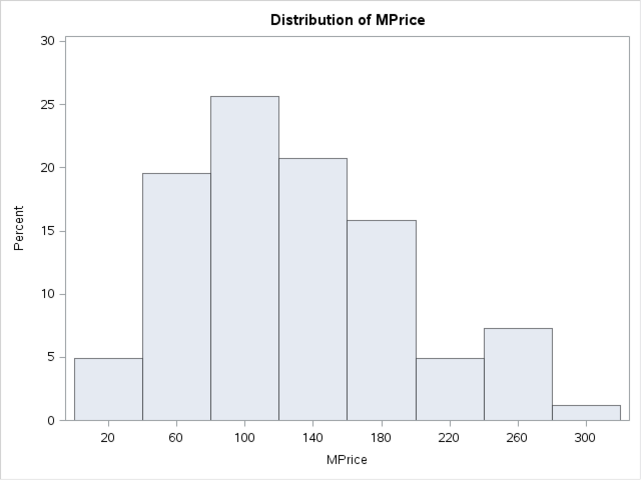 MPrice) follows a normal distribution. 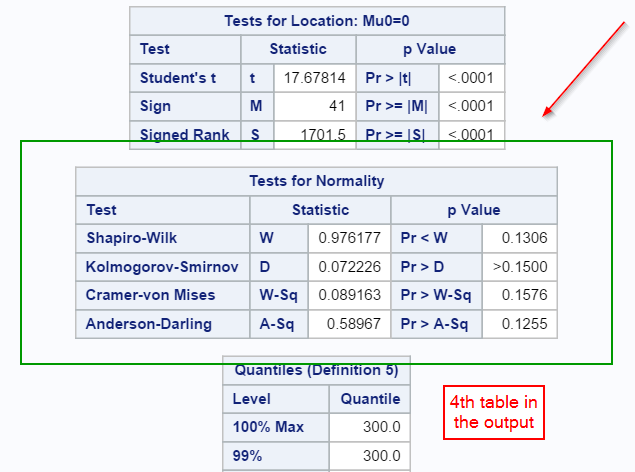 The numerical method is based on 4 normality test results. Note: this is the 4th table in the output. Since all of the p-values are greater than 0.05, the median ticket price is assumed to be normally distributed. The graphical method looks at the stem-and-leaf plot, box plot, and normality probability plots as well as the histogram. All of the graphs show a distribution that is fairly close to a normal distribution. 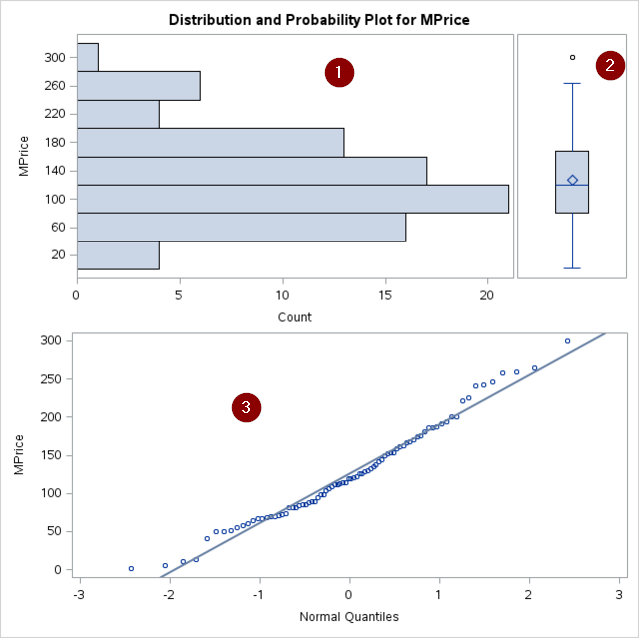 Analyze whether the MSRP follows a normal distribution using both the numerical and graphical methods. What would be your conclusion and why?